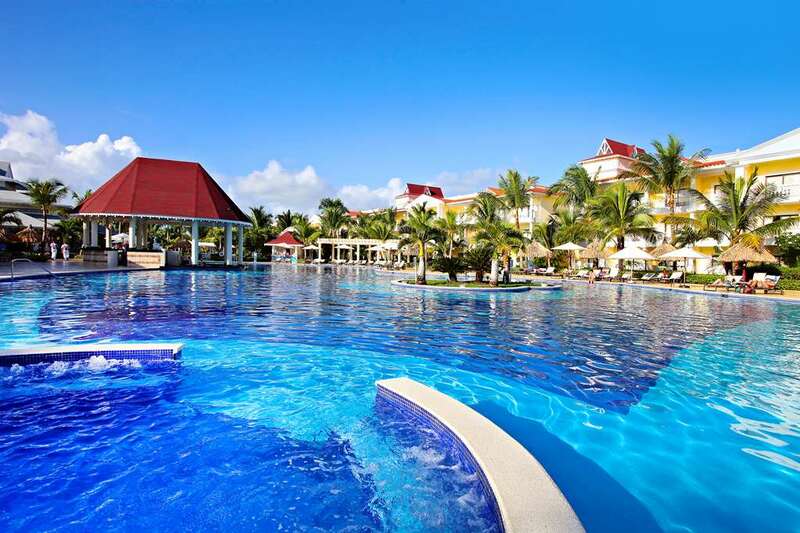 This luxurious hotel revels in the natural beauty and splendour of its surroundings in Bavaro. The hotel is located just a short distance away from a number of attractions in the area, affording guests the ideal setting from which to explore the delights that it has to offer. Guests can enjoy a host of activities nearby, ensuring them of a memorable stay. This wonderful hotel enjoys a charming, colonial architectural style, blending it with the sheer beauty of Greek design. The interior is exquisitely designed, offering a cocoon of peace and serenity. The guest rooms are beautifully appointed, providing a relaxing setting in which to unwind at the end of the day. Guests are sure to be impressed by the wide range of facilities that the hotel has to offer.